During this time, an ever-present theme in my work is the notion of organisational culture and how to change it. 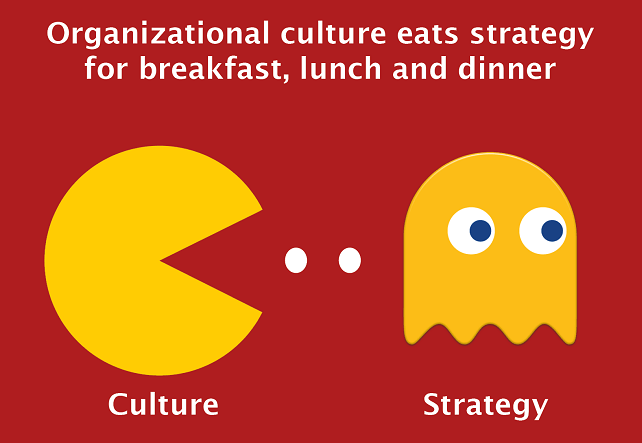 While I don’t disagree with any of the classical definitions of organisational culture, I have found the systemic approach the most compelling. As conversational beings, members of organisations co-create meaning through social interaction, in particular through language. From this dialogical perspective, organisational culture is simply the domain of understanding that has been created in a given workplace context.